Looking around today we came across this claim that the Aspire 5732Z-443G32Mn is the perfect laptop. What do we look out in a laptop? Or rather, how can we define the perfect laptop? We think the ‘one’ should have a long-lasting power, light portability and most important of all, the best performance. Not forgetting the fact that the laptop has to be worth its price. 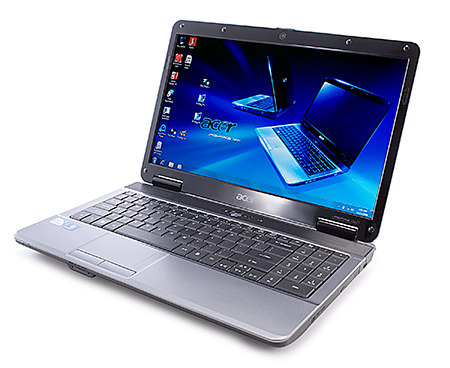 The Aspire 5732Z-443G32Mn comes with an Intel Pentium T4400 running at 2.2GHz and with an integrated graphics card. It has 3GB of memory and a 320GB of hard drive. Going online on this laptop is great with no interruptions. There aren’t that many ports provided on this laptop but that doesn’t stop the device from offering an impressive battery life. Recently at an event in Italy, Acer unveiled their new line of notebooks, the Aspire Ethos. From the Aspire Ethos range, only two models were shown by Acer, the 5943G and 8943G. The Aspire Ethos 5943G comes with a 15.6-inch screen that features a resolution of 1366 x 768 pixels while the other model, the Aspire Ethos 8943G features full HD 18.4-inch display. The 5943G will be released with 160GB to 640GB of storage. Both of these models from this new multimedia laptop line will be powered by the Intel Core i3, i5 and i7 processors. They also come with ATI Mobility Radeon HD 5000-series graphics and up to 4GB of DDR3 RAM. Both of the Aspire Ethos models will be released with a Blu-ray drive. Other features on these notebooks are 2.1 and 5.1 speaker systems, an eight-cell battery, fingerprint security, a multi-gesture touchpad, a webcam and a DVB-T TV tuner. Acer hasn’t yet announced the release date or price for the new Aspire Ethos range of notebooks. On this beautiful morning, we were wondering on what to deliver today since news of laptops seem scarce these days. 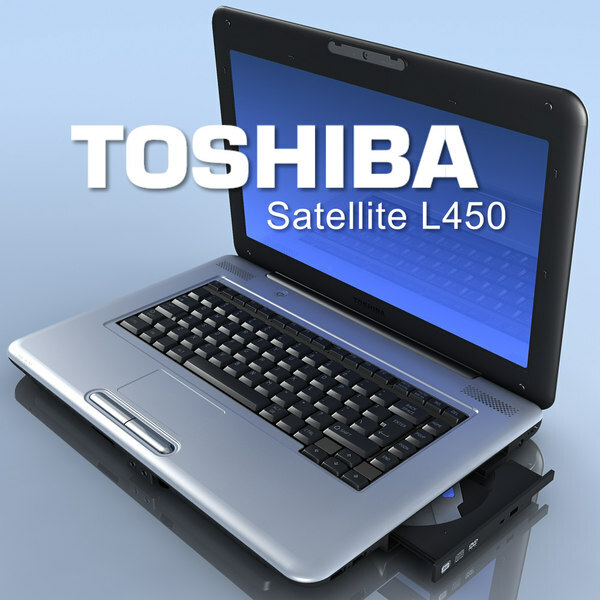 Looking around, we came upon Toshiba’s laptop, the Satellite L450. The laptop has a 15.6-inch Tru Brite Crystal Clear display that makes everything you view appear really good. There’s an integrated web cam above the screen with Toshiba’s Face Recognition technology. The laptop features a dual core AMD processor, 3GB RAM, 250GB hard disk drive and a DVD writer. This Toshiba laptop performs quite well and we like the fact that it works on Microsoft Windows 7 Home Premium. We all know how good of an operating system is Windows 7 and to have it on a laptop that runs well is like icing on the cake. Basically, the Satellite L450 is for those who are looking to purchase a laptop worth its price. Not that, we like laptops which are not worth their price but let’s face it, there are laptops in that criteria.